The Trump experiment is over. Calling for the government to shutdown is the exact opposite of protecting our country and Constitution. He is completely out of control. 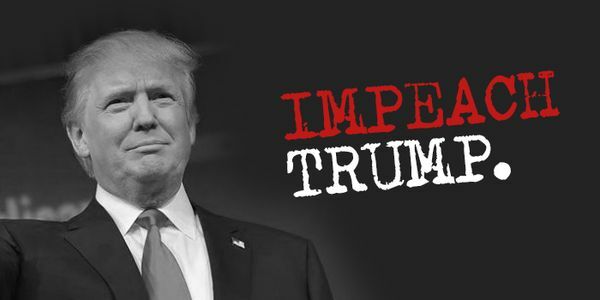 The only answer at this point is impeachment. McConnell, Hatch, Corker -- it's on you now to act. Country before Party. We have all but certain evidence at this point that he is guilty of treason AND bribery AND high crimes and misdemeanors. He has hit the trifecta.